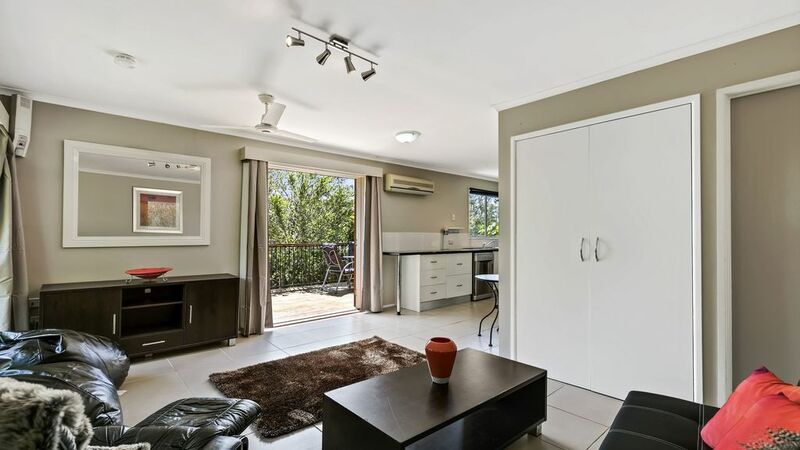 “Mango House” is an ideal holiday destination being centrally located to enjoy many Sunshine Coast attractions. With the bus stop 150m away and the Sunshine Plaza, Maroochy River and beaches close by, you don't have to go far to enjoy the attractions of the Sunshine Coast. The home is fully fenced and comes with a spacious deck and yard for animals and children to enjoy. So book today for your next holiday break to enjoy this amazing location. for young adults that just graduate and want to stay at a place nice and quiet place but also was allowed to go place as it was close. Would highly recommend to stay here. I would definitely stay there again.